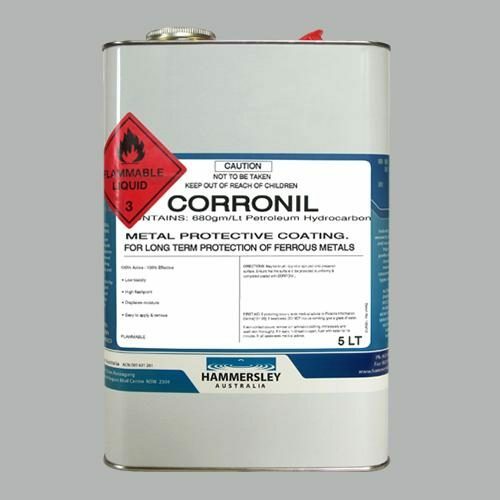 Formulated to provide a safe mechanism for the removal of a wide range of graffiti. Contains no chlorinated hydrocarbons no petroleum hydrocarbons, no caustic alkalies and no acids. Water based solvents are biodegradable and pose no environmental hazard. Can be used without protective masks. Water rinseable – contaminations are easily washed away. Easy clean up of brushes and equipment. 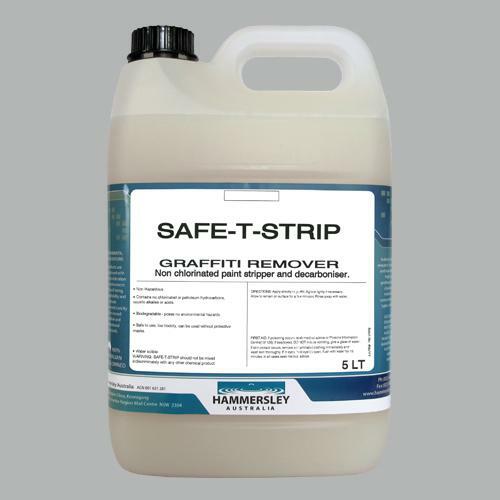 SAFE- T -STRIP is effective on a large range of graffiti and paint types and is useable on a wide range of surfaces. Reaction time is short and the level of efficiency for individual contaminations can be quickly gauged. Can be used on most painted surfaces and does not effect plastic or fibreglass. 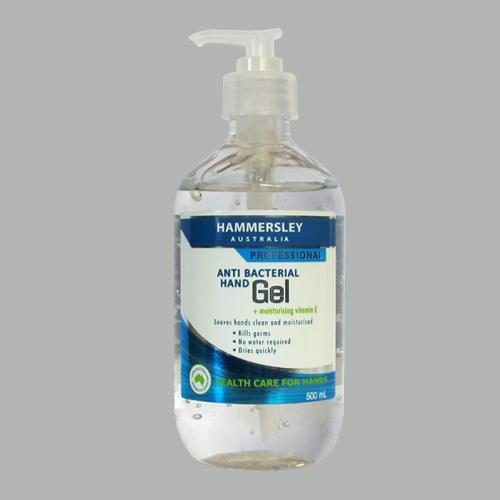 Contains no chlorinated hydrocarbons no petroleum hydrocarbons, no caustic alkalies and no acids. 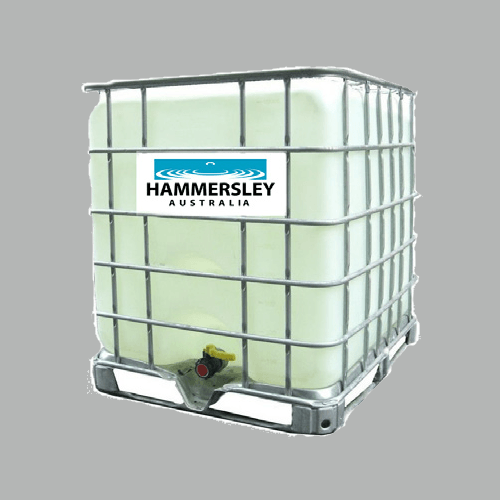 Water based solvents are biodegradable and pose no environmental hazard. Water rinsable – contaminations are easily washed away. Easy clean up of brushes and equipment. 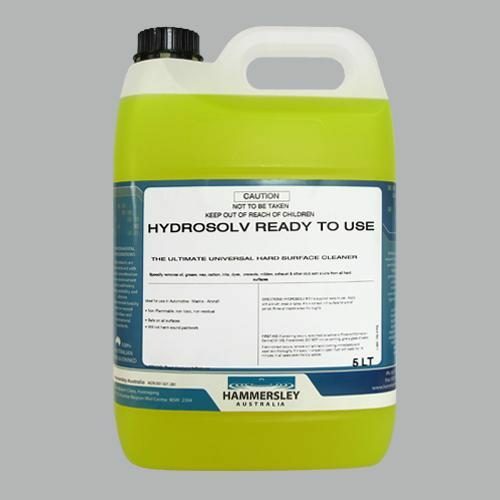 Pre clean oily or greasy surfaces with Hydrosolv and allow to dry. Apply SAFE- T -STRIP to area agitate lightly and allow to penetrate for a short time. SAFE-T-STRIP will affect some paint types. All paintwork should be checked for reaction before using.